Over 3 years have passed since the PS4 hit the stores and still no Ace Combat games have been published. If you read my previous Ace Combat-related articles you’ll know how much I love this game genre and how good in the past the partnership between Sony and Namco was. Despite its vantage point, Ace Combat ended up like other games: in the attempt for something new, it first improved with absolute masterpieces like The Unsung War and The Belkan War and then lost himself shifting toward a genre that is more similar to a Tom Clancy’s product than a Namco game. 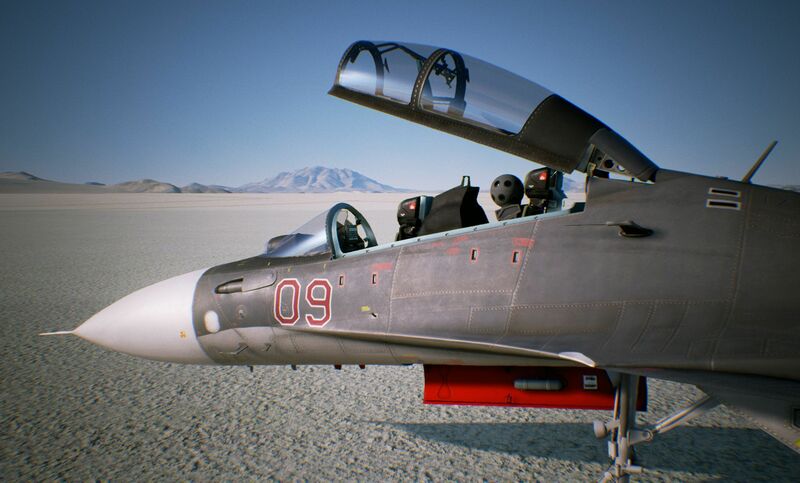 In particular, the Strangereal setup, the alternative universe composed of real-world current and near-future weapons, was lost with Ace Combat: Assault Horizon in leu of a modern plot that features the “usual” landscapes of the USA, Africa, Russia and so on. I actually cannot report about Ace Combat 6, being this last title an XBox exclusive. 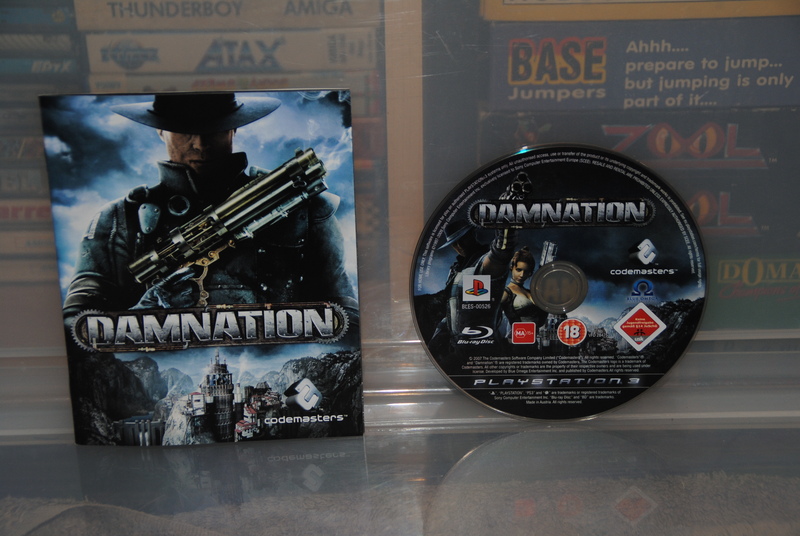 Thank God Namco has finally decided to go back to Strangereal in order to make this one the best Ace Combat ever. You will be put in the cockpit of the most advanced warplanes to experience intense dog-fighting action while flying in a photorealistic world. Producers promise the plot to be highly immersive, with charismatic characters and a complex storyline. Furthermore, part of the game will sport the virtual reality provided by the PlayStation VR. 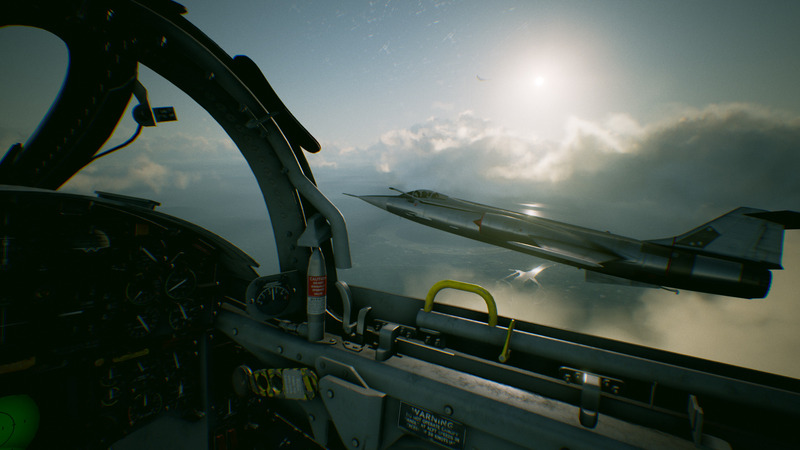 As already recently happened for other famous franchises (Tomb Raider and Resident Evil) also Ace Combat is now celebrating 20 years of history, so Namco is really motivated to provide his fans with a new breath-taking experience. According to the devs, the most important feature will be a sky full of clouds. As simple as this concept may seem, the point is that we are not talking about a cosmetic feature realized with textures overlays just to make the sky more real, but we’ll be dealing with full volumetric clouds made to really enhance your experience. The Sukhoi Su-27 Cobra manoeuvre. Sweet! 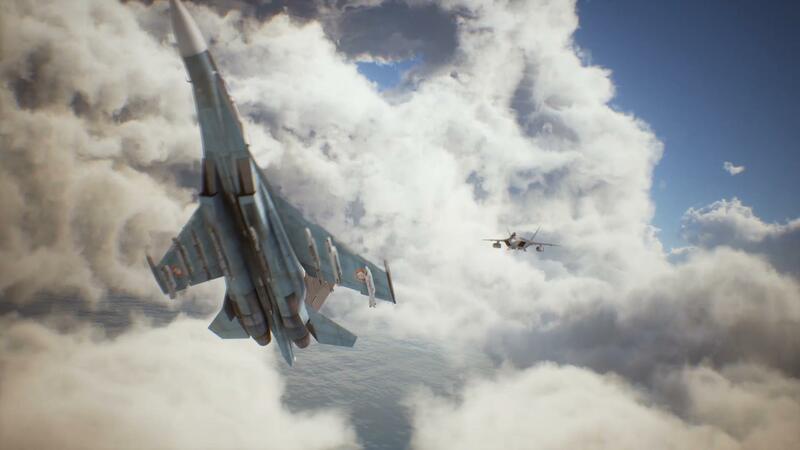 Clouds will be an important tactical feature during dogfighting, giving you the possibility to enter them and hide from your enemy during the most frantic part of the battle. Beware though, since like in real life clouds can be a real danger: aerodynamic surfaces can freeze, leading you to heavy loss of manoeuvrability, a decrease of speed and impending stall. Sure, exiting the cloud will clear the problem, but for a few moments, you are likely to be a sitting duck. Last known release date for the game was May 2017, all i know now is that it is just pushed forward abit… i guess we will know more at E3 :). good read and always fun to read your articles about flying games since you being a real pilot and everything. Wow! Can’t wait to see it!! !